Bluetooth technology on mobile phones has several applications and you can use it to transfer files or talk hands-free. 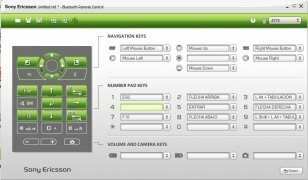 But, if your phone is a Sony Ericsson, by downloading Bluetooth Remote Control, as well as the usual functions, you can also have a remote control for your PC. With Bluetooth Remote Control you'll enjoy the possibility to control both the keyboard and mouse of your computer remotely from your phone via Bluetooth. 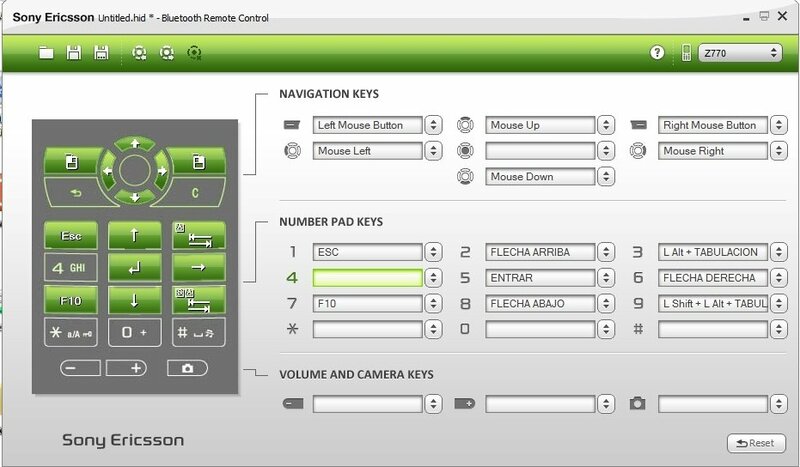 You can also configure each phone key to perform a function on your computer. The application has a clean interface that makes it very easy to handle and can be used with a wide range of Sony Ericsson models. Set up your phone's navigation controls, number pad, camera and volume keys to assign mouse and keyboard functions. Possibility to save and edit settings. Import and export settings in JPG image format. Wide range of supported Sony Ericsson models. 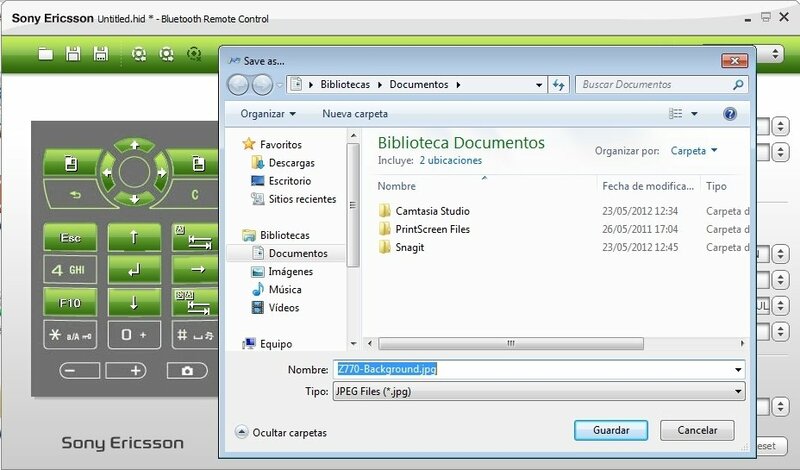 To control your computer remotely by Bluetooth, don't hesitate to download Bluetooth Remote Control.